Jeld-Wen is a large company with over 20,000 employees and distribution locations in more than 20 countries. 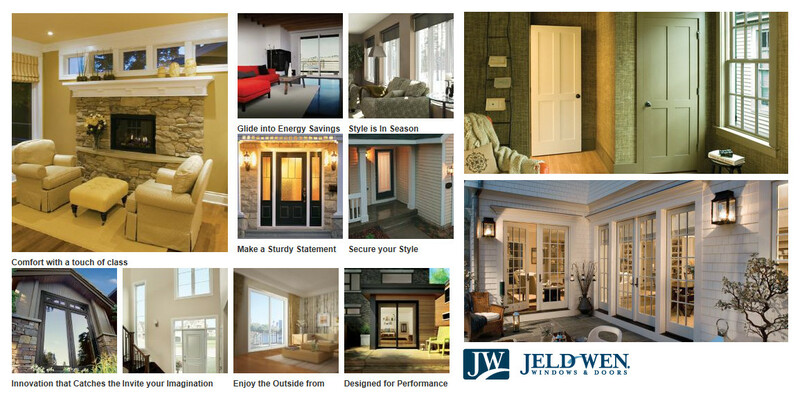 Find the door that will suit your interior perfectly at the Jeld-Wen website. We are proud Installers and distributers of these world class interior doors in Toronto and throughout the GTA. We invite you to visit their well updated and informative website. You may also see the complete display of Jeld-Wen interior doors and hardware at our 5,000 square foot Toronto showroom. We have experienced sales staff on hand to answer any question that you may have.